The Trump White House has had more first-year departures than any other president in at least 40 years, with a 34% turnover rate, Kathryn Dunn-Tenpas from the Brookings Institute told the Wall Street Journal. That's 17 percentage points higher than the second-highest turnover rate of 17% under Ronald Reagan. 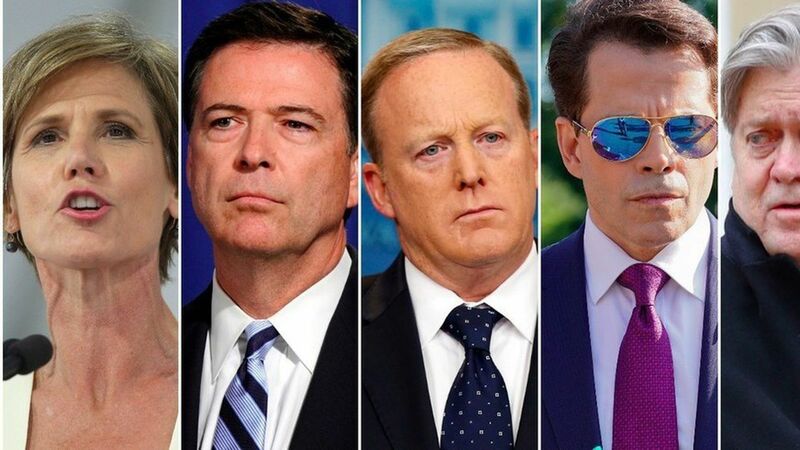 There have been several juicy, high-profile resignations and firings of Trumpworld's most well-known characters: Michael Flynn, Steve Bannon, Reince Priebus, Sean Spicer, Anthony Scaramucci and most recently, Omarosa Manigault. "Not only is the percentage double, the seniority of people leaving is extraordinarily high. That's unprecedented to me," Dunn-Tenpas told WSJ.